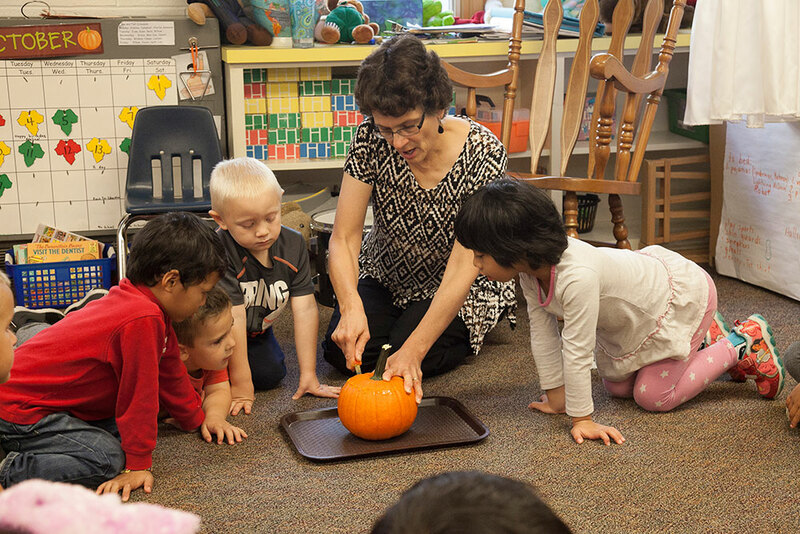 As the first in-school experience, PreK lays the foundation for future education. 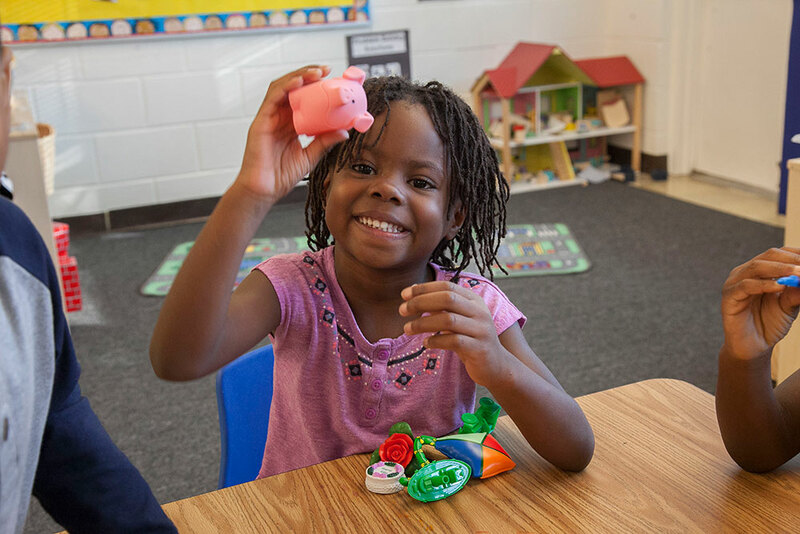 Our Pre-K program is designed to create a secure and nurturing environment that develops a love for school and a love of learning within the context of a real school environment at the Hershey, Locust Grove and New Danville campuses. The full-day kindergarten program matches the regular school day of 8:15 a.m.-3:05 p.m. The half-day option also starts at 8:15 a.m., but dismisses at 11:50 a.m. The flex option allows students to start as half-day students and then transition to full-day based on the individual student’s development. 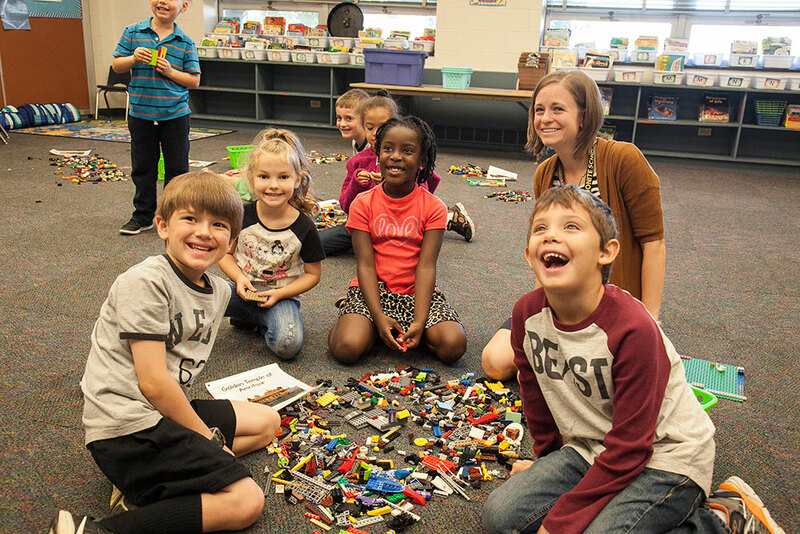 The full-day program offers opportunities for expanded themes for understanding concepts, additional language arts and mathematics activities to reinforce basic concepts in the curriculum, more Bible stories and Scripture memorization, and more opportunity for social interaction and stimulation. Small groups of students rotate among action-based learning stations. They spend some time each day in free play and guided play in the classroom and on the playground. Memorizing Scripture is part of the PreK curriculum. Our Pre-K is centered in Christ and begins to transform lives to change our world. 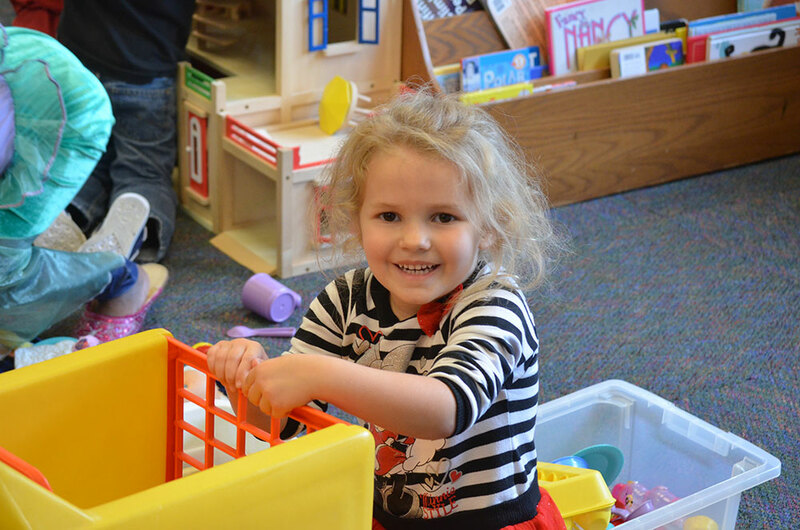 The LM Pre-K program builds upon the child’s natural curiosity to develop a base for future academic and social success. The students learn as they make their own discoveries, and they gain skills when they manipulate and experiment with materials. 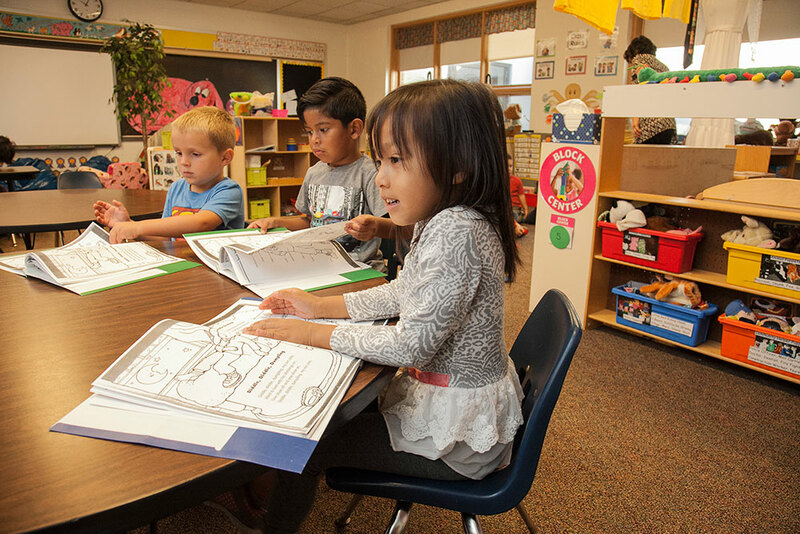 LM Pre-K is a full-day program provided in a full-service school setting by a professional teaching staff.